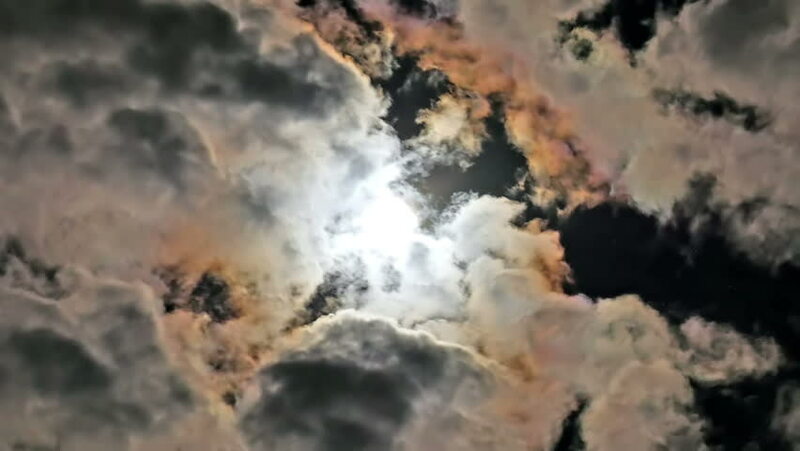 Fascinating iridescent clouds passing, backlit by the full moon. HD 1080p timelapse tracking shot. hd00:25This is a cinematic dramatic epic video of a Dramatic Dark Stormy Credits Film Clouds. You can use this mysterious video as cinematic credits, movie or websites background, in your original projects. hd00:10Flock of bats flying in mystical sky. hd01:20Beautiful thunderstorm rolling, fast moving clouds time lapse, nature danger but beautiful weather, soft cloudscape in dark sky. hd00:50Stones, and rocks just beneath the surface of water.